A leader in the evolution of accounting – with“Big 4”accounting firm experience combined with small business knowhow . EZCFO brings you a unique combination of experience in the “Big 4” accounting firms and first-hand experience in small businesses. Many of us have been small business owners who’ve built successful companies. So we know the realities you face. Our customer service values and the value we add have made us America’s favorite accountant for small business. Discover how our highly evolved approach to accounting can benefit your business. Anthony is responsible for facilitating the strategic direction and the day-to-day management of ezcfo. Anthony has over 15 years’ experience in the area of public accounting. Anthony has led the growth of various organization’s including a professional services firm from inception, a two person start-up, to an organization with over 30 members. Along with his day to day functions managing the company, his areas of expertise center around tax planning , strategic business planning and financial reporting for small and medium sized business clients. He offers his clients a unique perspective from a consultative standpoint on all aspects of their business ranging from budgeting, cost cutting techniques, efficiency audits, as well as revenue growth. Anthony is highly regarded for his skill as a business adviser. He has developed an expertise in closely held business planning, including budgeting, cash flow management, forecasting and succession planning. Also, Anthony has extensive knowledge in management consulting, business start-up and business building and business growth. Anthony graduated from Rutgers University with a Bachelor of Science in Accounting. Anthony is a member of American Institute of Certified Public Accountants and the New Jersey Society of Certified Public Accountants. Anthony served as past President of the Portuguese American Chamber of Commerce. Anthony lives in Warren, NJ with his wife and three children. 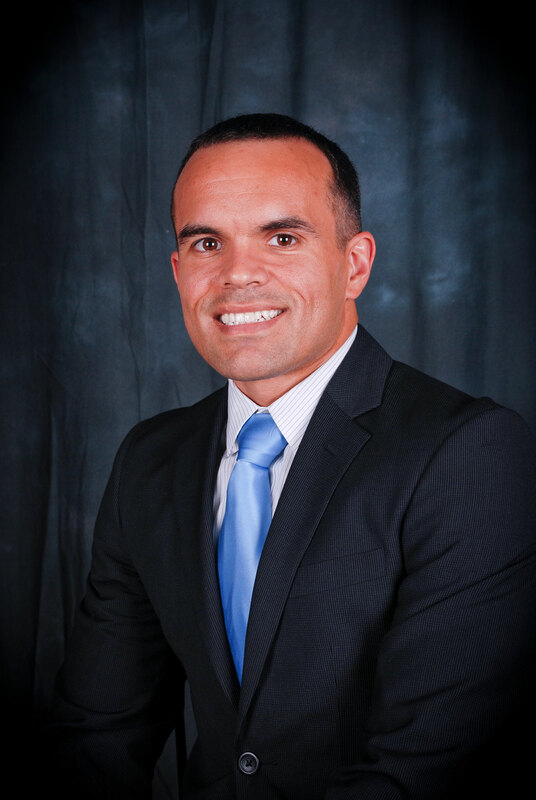 Antonio brings nearly 20 years of both public accounting and business experience to ezcfo. Prior experience includes serving as the CFO of a 30 person professional services organization, managing all day to day operations. Antonio brings Big 4 accounting experience to ezcfo, as well as a keen understanding of small businesses. Antonio has extensive experience in planning and developing effective business and tax strategies as well as the preparation of corporate, partnership and individual tax returns and tax projections for small to medium sized businesses. He is instrumental in assisting his small business clients in all finance related matters. Including buy vs. lease decisions, process improvements, cash flow planning, and tax planning to name a few. Antonio also has vast experience with the preparation of financial statements and footnotes in agreement with numerous basis of accounting, including generally acceptable accounting principles. Antonio graduated from Rutgers University with a Bachelor of Science degree in Accounting. Antonio serves as the treasurer of Lady of Fatima and Nossa Senhora Da Boa Viagem Churches in Newark. Antonio lives in East Brunswick, New Jersey with his wife and two children. As VP of Sales and Marketing at ezcfo, Josh is heavily involved in the day to day operations at ezcfo. He was an integral part in the building of the company and setting forth the standards to which the company operates. 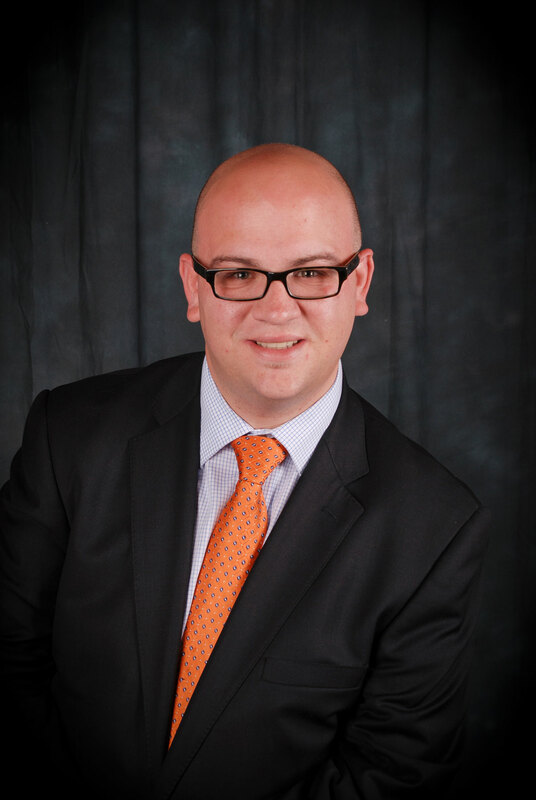 Prior to joining ezcfo Josh was the Director of Sales for a major national business services firm, helping them grow in new areas and industries. Josh was instrumental in the growth of sales and was primarily responsible for 20% revenue growth in his first year with the company. Prior to beginning his career in the payroll industry, Josh worked as a producer and marketing assistant at WHTZ Z-100, in New York, one of the largest radio stations in the country. There, he had contact with hundreds of listeners each day, and developed his skills in personal interaction and service. For his work at Z100 Josh received the annual award for the most creative promotional campaign in the company. Josh lives in Jersey City, New Jersey. He is involved in numerous charitable activities and is a rabid fan of the New York Mets. 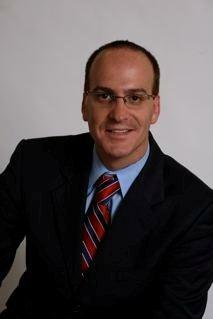 Donny brings more than 11 years in diverse tax, financial, and business consulting experience to ezcfo. 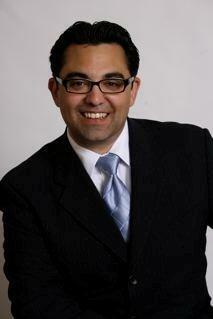 He helps clients achieve business success by establishing practical and sound tax and financial processes. Through his clever tax strategies he promotes business and personal tax planning throughout the year to help clients minimize their tax bill. He provides advice and strategies for individual, corporate, partnership, and nonprofit income tax returns. Donny has vast knowledge of E-commerce businesses and forming tax strategies around their revenue streams. In addition, Donny has experience with preparation of compilation, review and payroll tax reports for a variety of industries. He also has advised and overseen the implementation of computerized accounting systems, start-ups, and setting up nonprofit organizations. Donny graduated from Kean University with a Bachelor of Science in Accounting. Donny is a member of American Institute of Certified Public Accountants and the New York Society of Certified Public Accountants. Donny lives in New Jersey with his wife. Alexandrina has over 10 years of professional accounting experience. Alexandrina has provided accounting and tax services to small closely held businesses for a variety of clients within different industries. Alexandrina has also consulted clients on numerous tax savings strategies, as well as, compliance with IRS and state tax requirements. She has implemented new accounting systems and developed procedures and controls surrounding the new accounting structure. Alexandrina has worked with corporation, s-corporations, partnerships; schedule C and E. Alexandrina has provided audit service for condominiums and co-operative associations. Alexandrina graduated from Kean University with a Bachelor of Science degree in accounting. 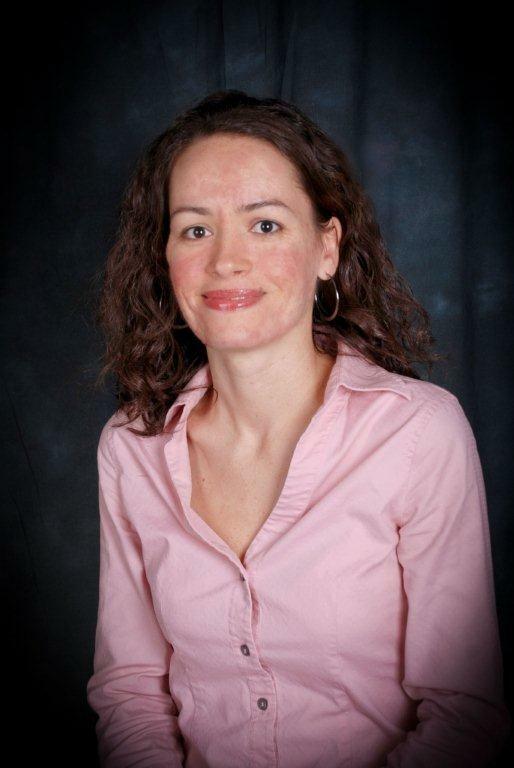 She also earned her master’s degree in accounting from Kean University in 2003. Alexandrina volunteers at St Benedicts Church in Newark, NJ. She assists the church with general ledger classifications and annual budget and financial statement filing requirements.